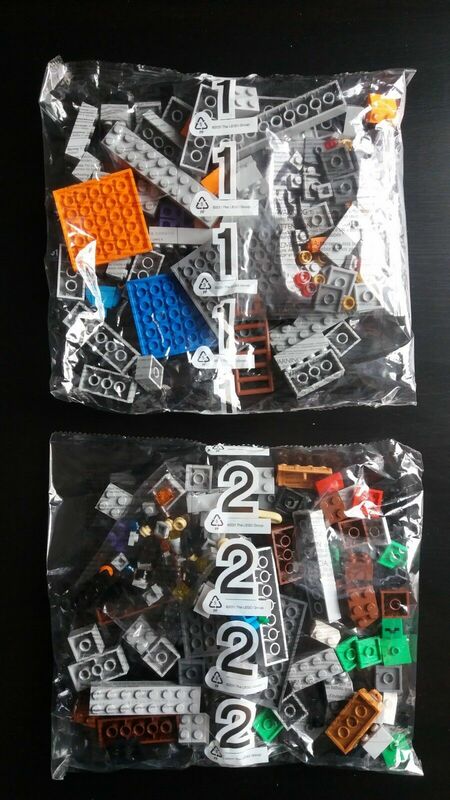 This complete (without box or manual) Lego The Cave 21113 set includes 2 sealed bags with all pieces included for this set ONLY. 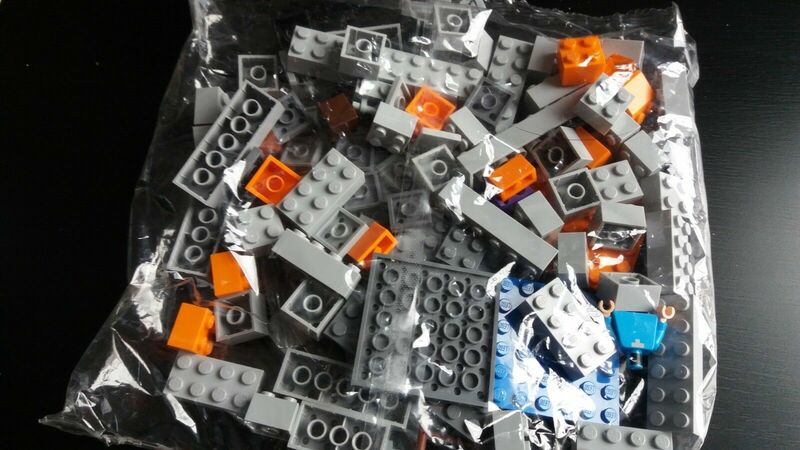 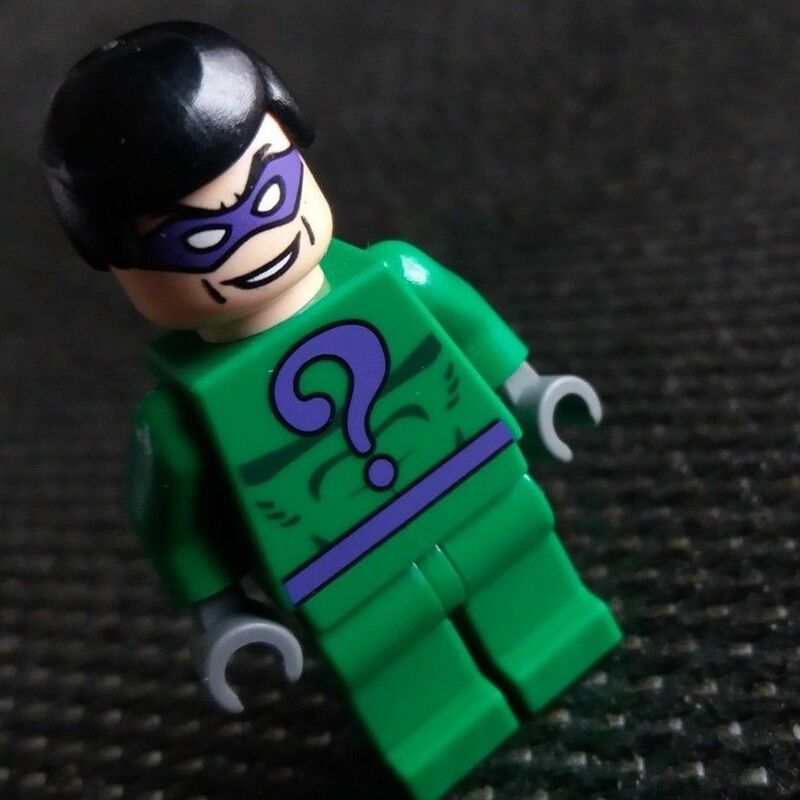 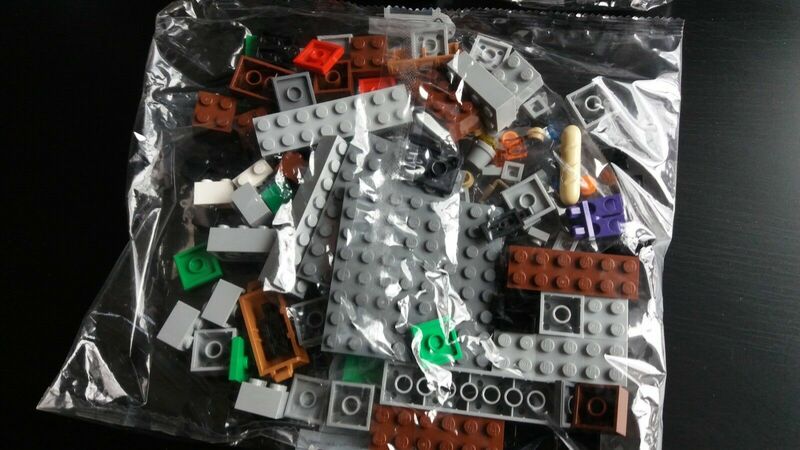 Included in the 2 sealed bags are all pieces required for the set, including the zombie minifigure, the Steve minifigure, as well as the spider and other accessories. 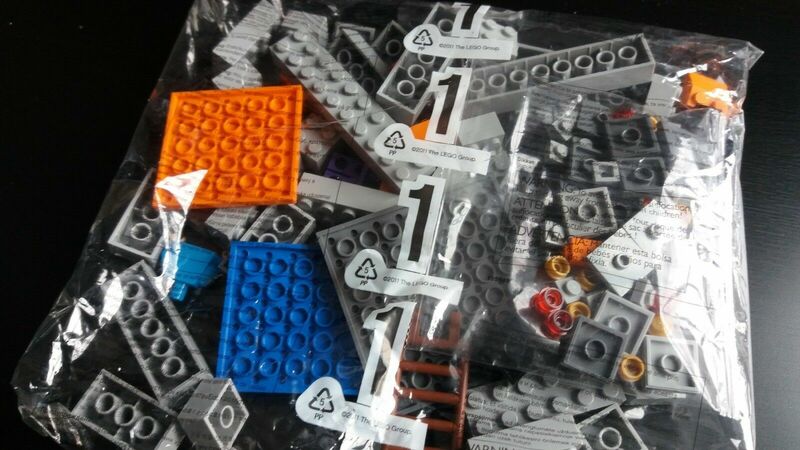 There is no box, or manual included. 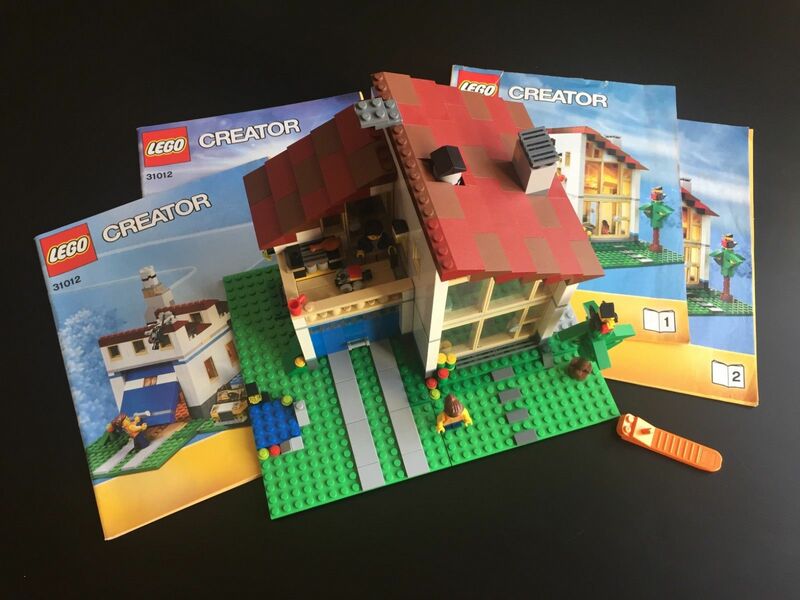 The manual is a free download online and we will gladly send you the link to the digital manual after purchase if needed. 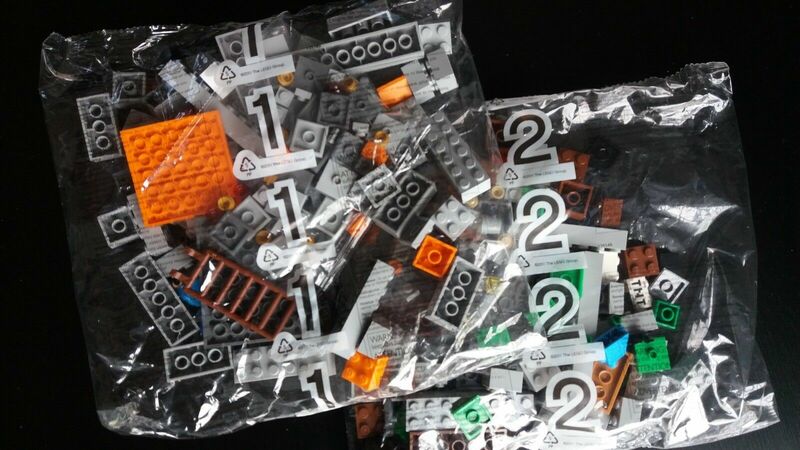 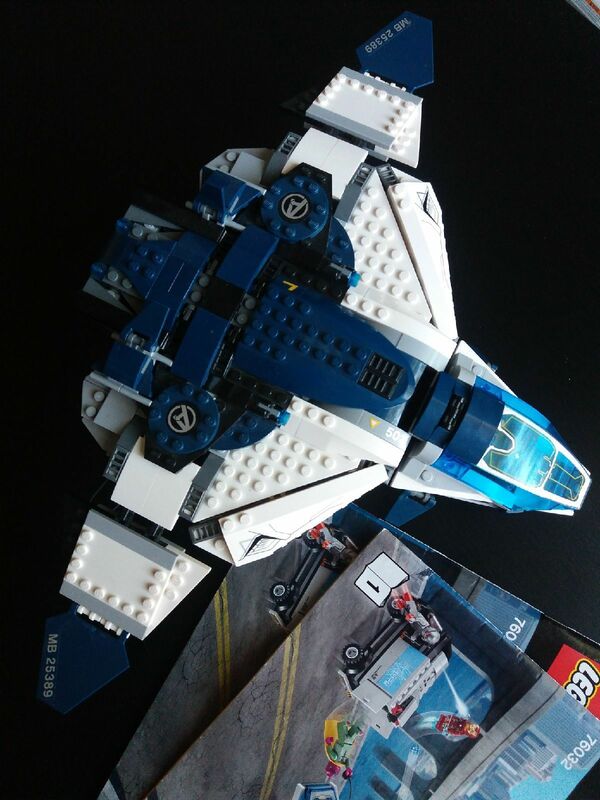 This set is perfect for those who don't mind reading their Lego instructions off of a tablet, or printing them out prior to the build.